Sunday’s Semi Final second legs did not bring the levels of excitement perhaps one would want or expect from such an event but the two goalless draws provided the Apertura finalists – Tigres and Club América. Remarkably, Tigres have achieved the feat without winning a single match in La Liguilla, relying on their higher seeding to see off Pachuca and last night, Toluca. Goalless from the first leg, Toluca knew that they needed to break down the resolute Tigres backline and they failed to do so. 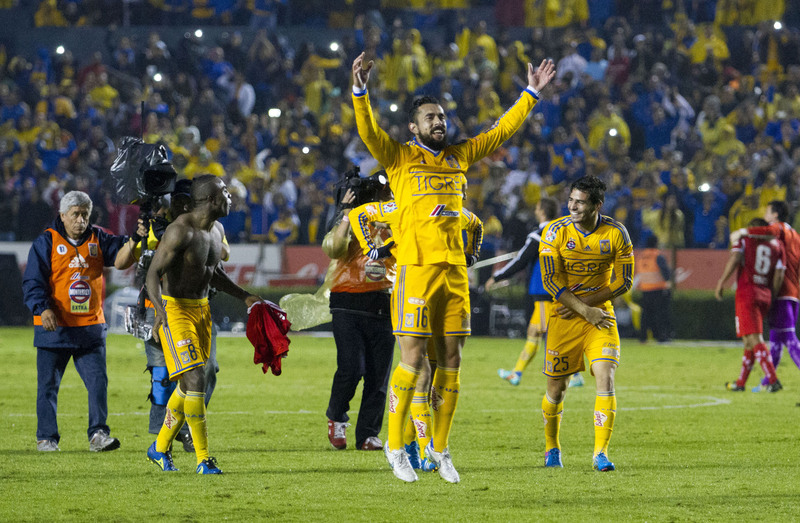 Later in the Estadio Azteca, América already had a foot in the final, after the 3-0 win in Monterrey and so a safety first approach saw Antonio Mohamed’s side also end goalless and join Tigres in the championship match. It appears as though Mohamed’s reign in the Azteca will be coming to an end regardless but if Las Águilas should lift the Apertura trophy, they will become the Liga MX side with the most championships outright, overtaking their beleaguered rivals, Chivas.